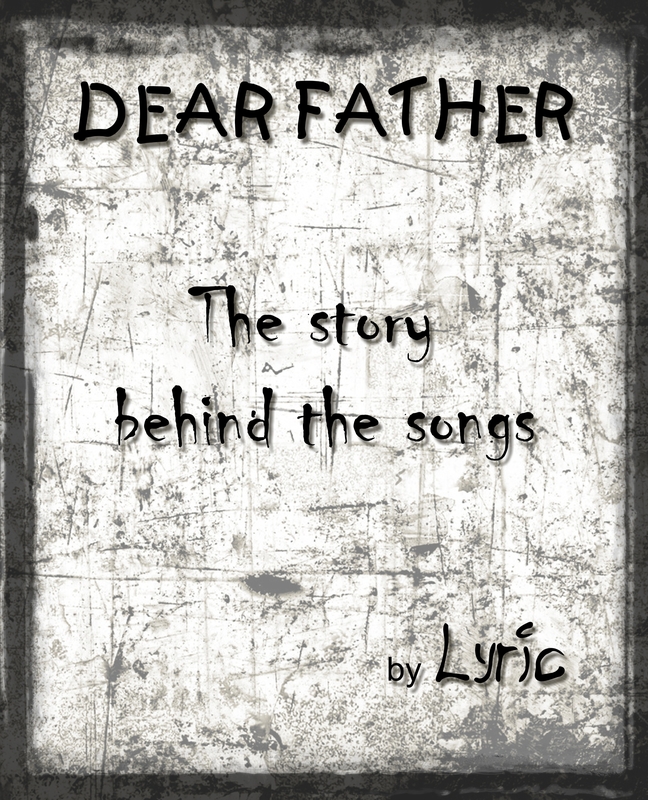 “Dear Father” is the latest and final chapter in her story. Listen to the music, read the story. “Dear Father” is the final chapter which unravels the sickness and reveals the hold her abusive father had on her. 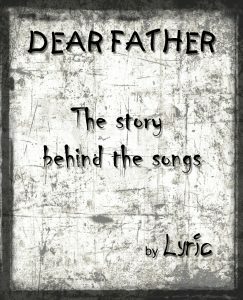 The Dear Father story is written by Lyric. Lyrics are included. If you’d like to purchase an autographed hard copy, please visit our buy page. Warning..when reading the Dear Father story, you may need a few hours and a bottle of Jamesons. Read the full story here. The nightmares that are some people’s lives are only a small twist of fate away from our own.